The Alaska Airlines Mileage Plan IS VERY GOOD!. The card by Bank of America is not. 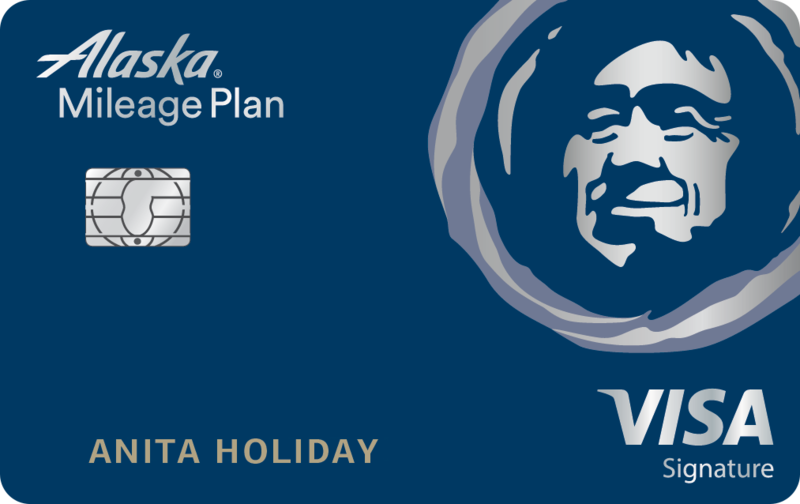 BofA is marketing this card using the benefits from Alaska Airlines Mileage Plan. Join the mileage plan - it's FREE! There's very little direct benefit from Bank of America for $75/year. I wanted to setup recurring payment, but I was told I had to wait 2 billing statements AND fill out forms which I would need to send back via regular mail. Archaic! Very generous rewards program. I've traveled 2 times in the past year just on points alone. No blackout dates and reward travel begins wtih as low as 2,500 points one way. . I applied and was aproved with 750 credit score $22,000 limit. Easy application process. Cust. Service is great. Alaska Airlines is awesome. Highly recommended. By far the best credit card in my wallet. I have had two of these cards for decades- business and personal. I love the miles earnings and charge practically everything all gear to these cards to earn free trace to visit friends and love the companion tickets too! Just booked a 2-for-1 trio to Mexico City using that fare, saving over $700. Well worth it. - great customer service via Alaska. - BofA is pretty easy to deal with. - if you like where Alaska flys this is the card to get. The "rewards" system for this credit card is a JOKE. The limits to what flights you can book are so limited, it's not even worth the companion fare option or the miles. And trying to upgrade using points? GOOD LUCK WITH THAT. Not a single ticket in first class can be booked if you want to upgrade. And for one flight I was trying to upgrade on, not a single ticket was booked, and they still wouldn't let me upgrade. And any money in your Alaska wallet to use for future use can't be used either. They just take your money and then treat you like you're asking for the moon if you want to use your money for anything than what you originally booked. Spending almost six figures on their credit card gets you nowhere b/c you can't use your points due to all these restrictions. Don't even bother with these snakes. After getting back from Japan thanks to Alaska's JAL partnership and the sign up bonus, I have to say that I've gotten a lot of value out of this card. I appreciate that Alaska has redemptions for as little as 5,000 miles within California. Bank Of America has been OK to deal, no complaints. Great card to have in your wallet. Free checked bags and upgrades with miles. Applied with 738 FICO score approved for 14K. 30k miles for signing up. Free companion fare every year. Cancel the card and get a new one for 30k miles every year.